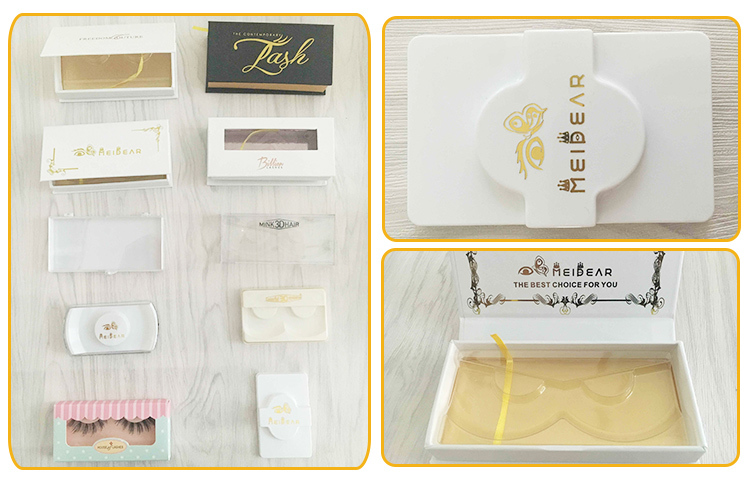 Newly fashion 3D faux eye lashes in Custom logo package.Extremely beautiful lashes made to accessorize every makeup look. The last stage that completes makeup and looks stunning on. 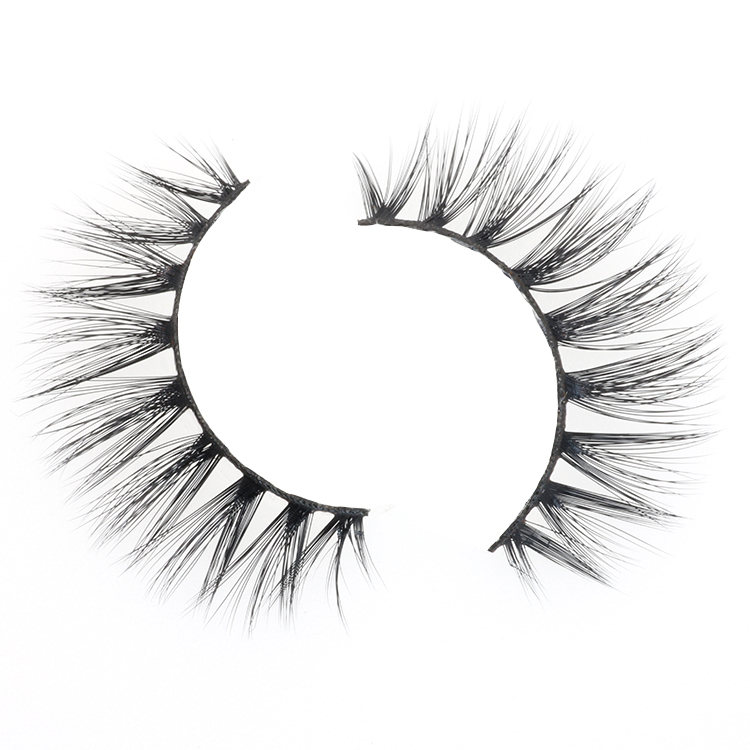 Lashes are a cult favorite that have become an absolute necessity. 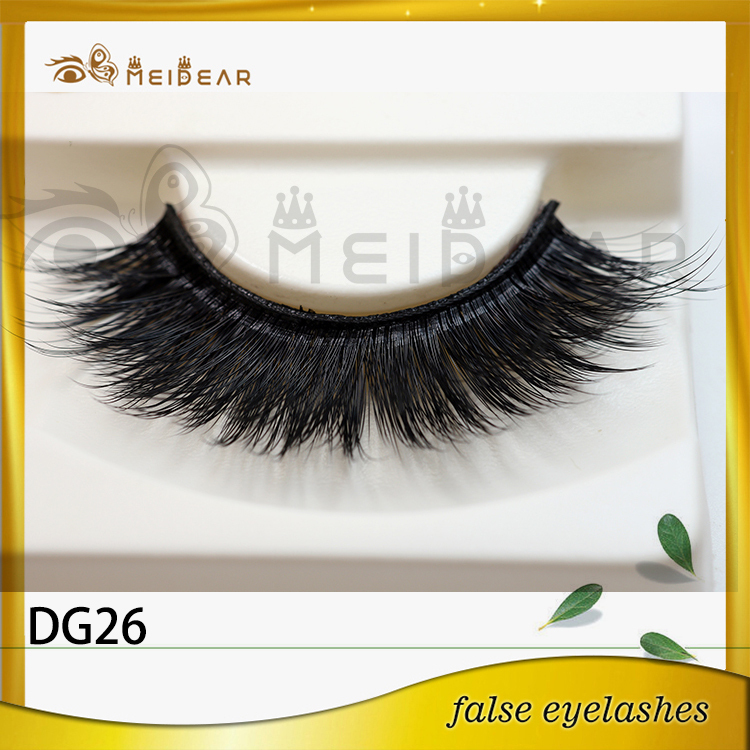 These lashes are high-quality and durable, do not need mascara, and are wearable for one to 15 times. 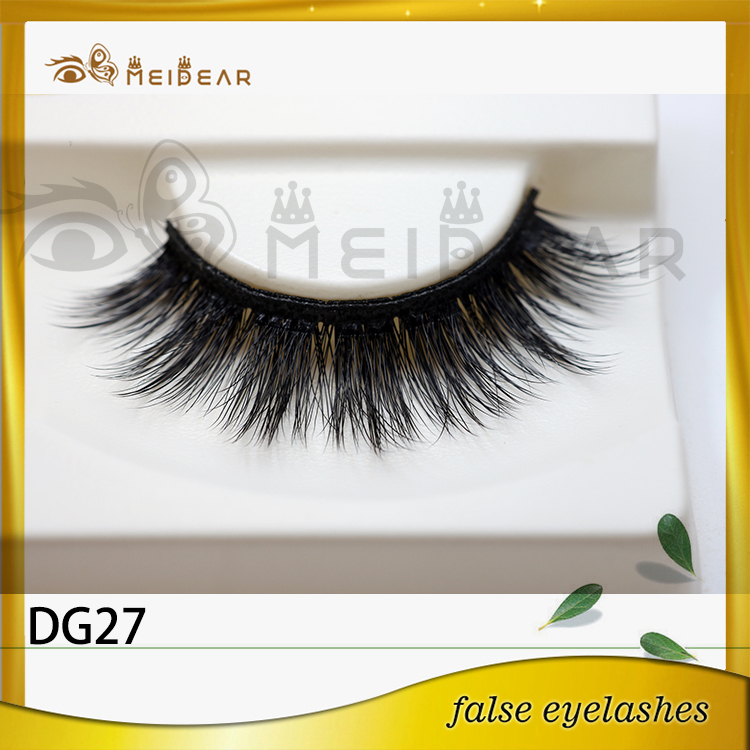 These lashes are vegan, cruelty-free, made from synthetic mellow fibers and a cotton band. 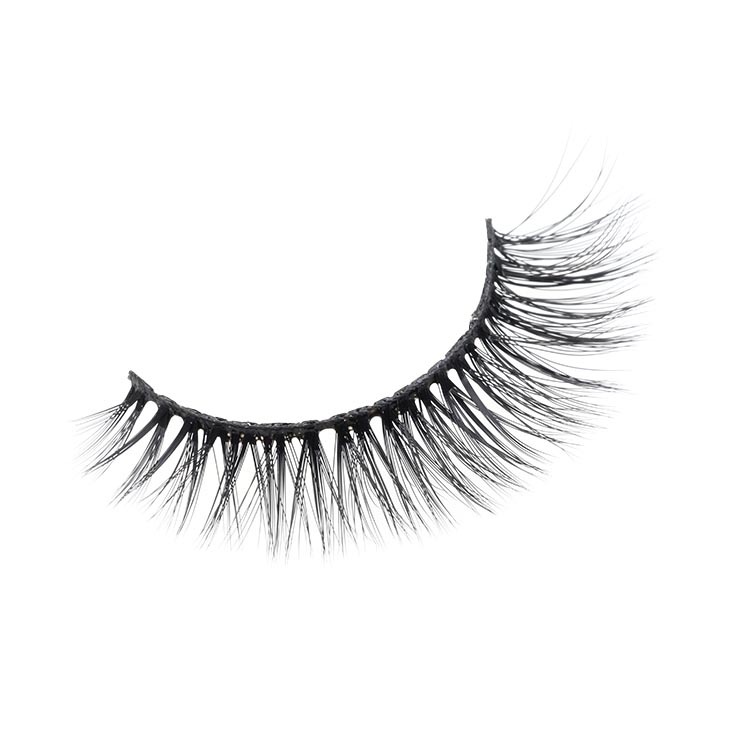 Huda Beauty Lashes were created by lash guru and leading beauty personality, Huda Kattan.